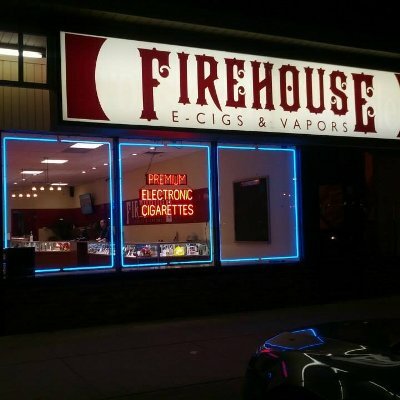 Firehouse E-Cigs is an e-cigarette and vape shop where you’ll find premium products to help you quit tobacco or advance your vaping experience. Our friendly, knowledgeable staff is eager to educate and help you choose the perfect setup. 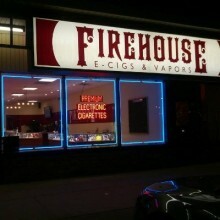 Stop in today to see what all the vape is about!